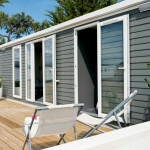 Imagine your holiday in Chalet, Caravan or Mobile Home in the heart of the forest of Fromentine Vendée 900 m from the beach and 1.5 km from shops. 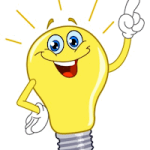 Adapted for camping caravanning, our various shaded sites allow you to install you vote convenience. The friendly family atmosphere, ensuring a complete relaxation during your stay at ” Camping la Corsive in Fromentine. Prices to suit all budgets, we accept checks. On site, services (bar, snack …) and animations will delight young and old. 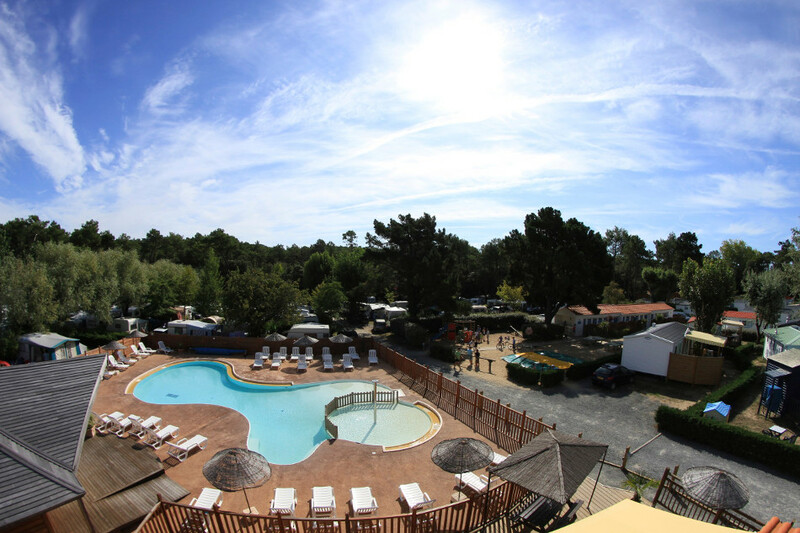 During your camping holiday in Corsive in Fromentine, enjoy our pool area and relax beside our beautiful outdoor heated pool with integrated Jacuzzi after a swim at the beach or a fishing trip on the Gois. 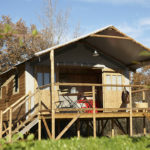 At the ” Camping la Corsive”, your need and wants will be met: mobile home, chalet and caravan, tents, caravans and camping car, or becoming owner of your mobile home in the heart of the forest a few hundred meters from the ocean and 5 minutes from the NOIRMOUTIER island. 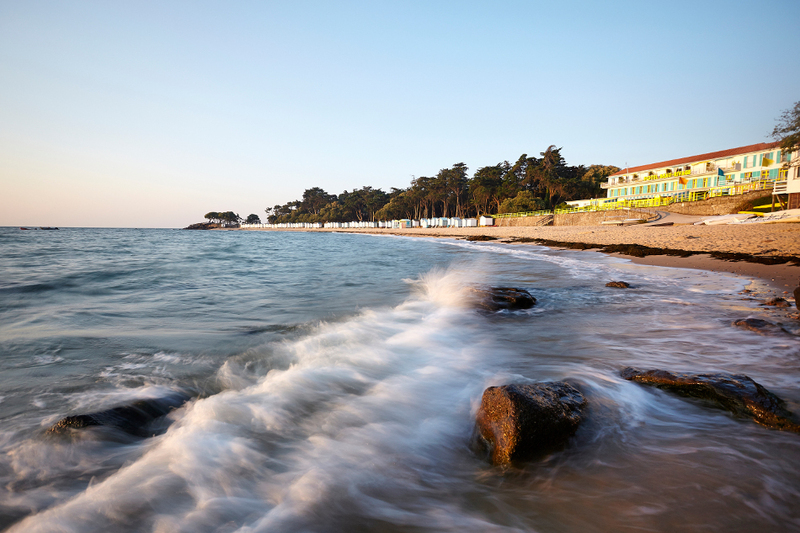 Ideal for holidays with family or friends, discover the Camping la Corsive departure of bike paths that lead you through the vendee, marshes, beaches, and of course by boat or helicopter D’YEU the wonderful island. We are looking forward to make you spend an unforgettable holiday in Vendee; Take advantage of our special offers, call us now on 0251685006.